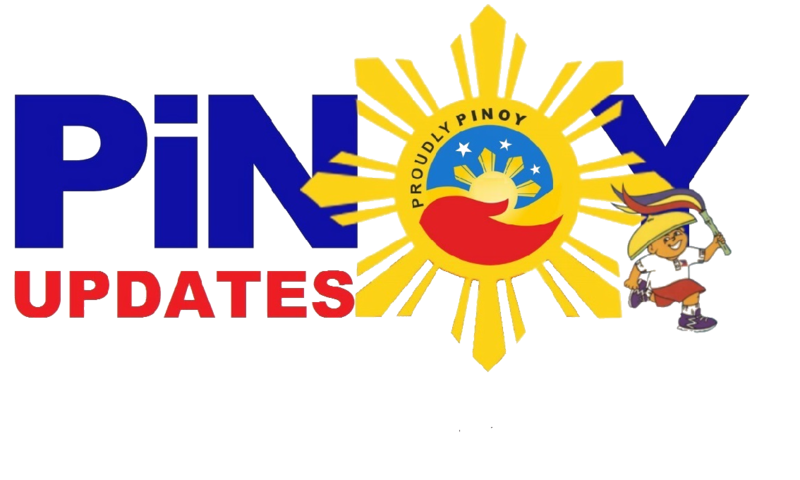 Home / News / Trending / Viral / Halos limang dekada nang nagtitinda ng ice cream ang matandang ito sa Divisoria nand biglang baguhin ng babaeng ito ang buhay niya! Halos limang dekada nang nagtitinda ng ice cream ang matandang ito sa Divisoria nand biglang baguhin ng babaeng ito ang buhay niya! Often in life, it's the unexpected kindness of complete strangers that get us through difficult days. For this 77-year-old ice cream vendor though, a little kindness indeed went a long way. The compassionate ways of a young woman simply changed his life forever. 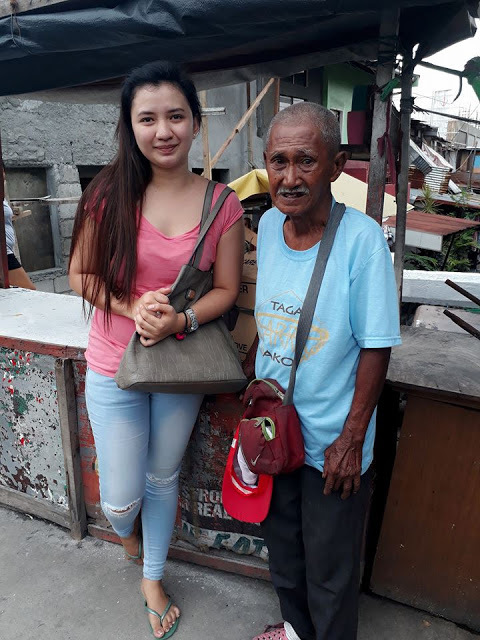 Facebook user Joanna Marie Armas Adviento spread the inspiration and good vibes around as she told this story of how she helped change the life of Mang Mario. 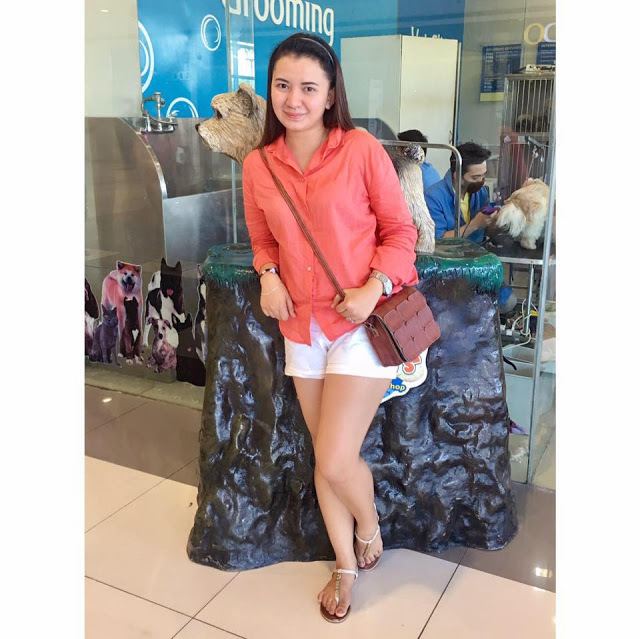 In a somewhat lengthy post on social media, Joanna said it all started when she and her boyfriend ran some errands near the 168 Mall in Divisoria. The young woman noticed the old man loudly ringing a small bell, enticing people to buy his ice cream. 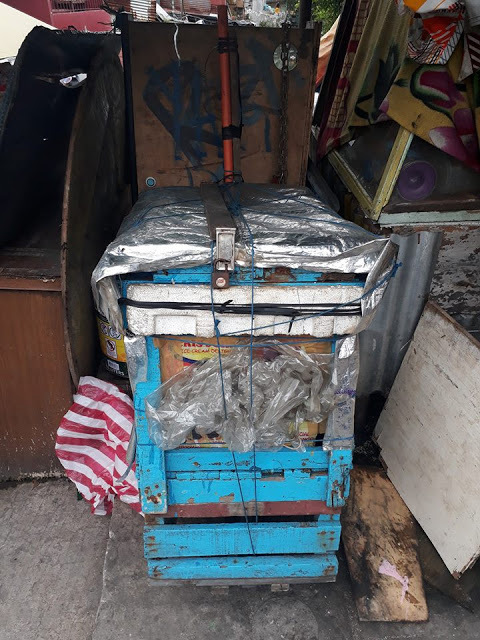 But what got Joanna's attention is when he heard the old man tell his fellow vendor, "Hindi pa nga ako kumakain, kailangan ko na uminom ng gamot kaya lang wala pa akong benta." This tugged on Joanna's heartstrings, and she promptly offered to buy the old man bread and coffee, just so he could proceed to drinking his meds. Joanna and her boyfriend then got the chance to get to know the man more. They found out that his whole name was Marciano Ricardo Junior, and that he has been selling ice cream in Divisoria for the last 44 years. 2 of his 3 children were already dead, and the remaining one lives with him while working as a street sweeper. And then Joanna asked the 77-year-old man for his wish. 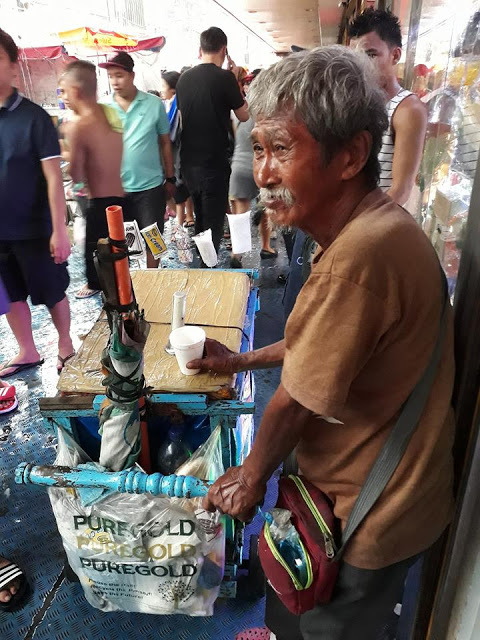 Instead of wishing for excessive wealth or material things, the old man simply said he wanted to stop commuting to and from Malabon everyday just to sell ice cream in Divisoria. He said he just wanted to make a living selling fishballs in front of his house. At this point, the young woman had heard enough. He thanked Mang Mario for his time, and said goodbye. Joanna sought the help of his family and friends to raise funds for Mang Mario's simple dream. 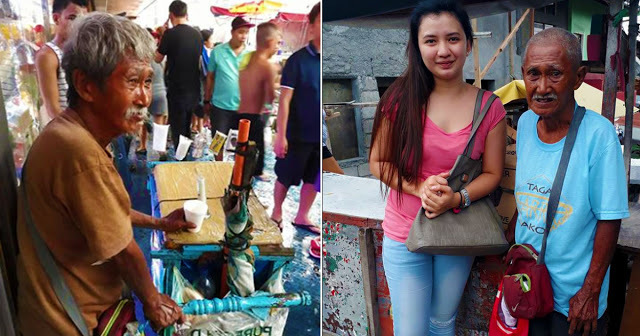 After just a few days, the young woman went back to Divisoria to find the old man. 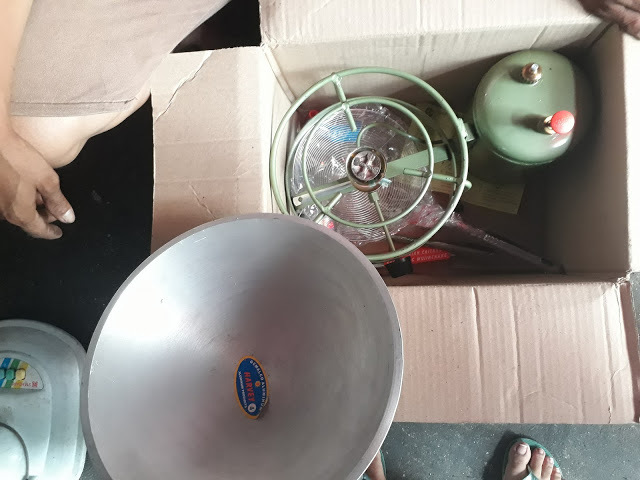 She then handed him a small gas cylinder, a couple of pans, and other utensils that Mang Mario could use for his dream fish ball cart. According to Joanna, the old man almost tripped over his own words just to thank them for their kindness. Joanna broke down in tears and felt that her efforts were appreciated when the old man said, "pagod na ho talaga ako magtinda ng ice cream. 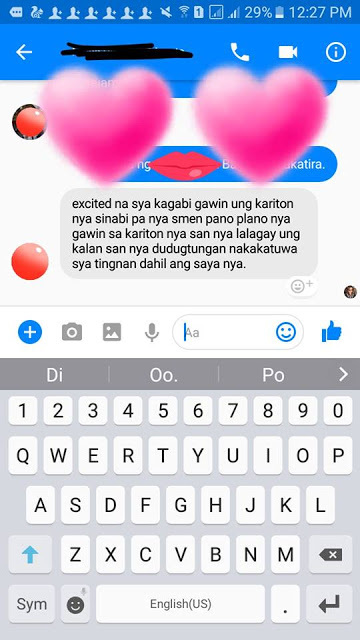 kaya maraming salamat sa inyo." Even after it was time to say goodbye, their last image would be of Mang Mario waving at them, with tears pooling in his eyes. Joanna said it was all worth it, knowing that Mang Mario will no longer travel to Divisoria everyday just to make a living. Now, all he needs to do is wake up, set up the fish ball stand right in front of his house, and spend each day among people he knows, and people he loves. God bless your heart, Joanna!